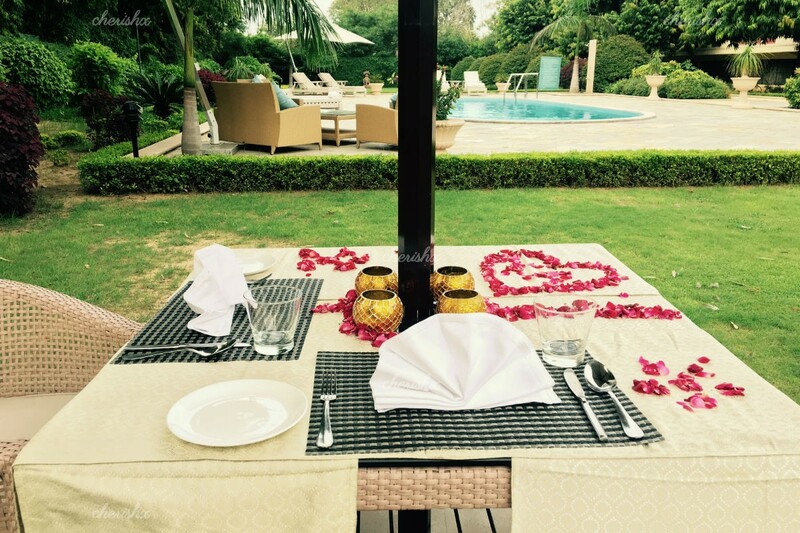 Enjoy a special evening curated by Taj - 4 course candlelight dinner in the garden, set-up just for the two of you. 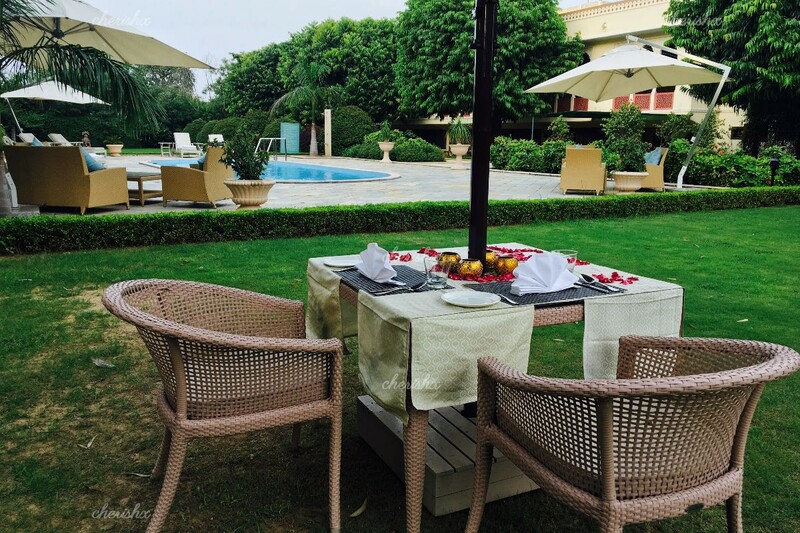 The menu, crafted by the chef, served with hallmark taj hospitality and in a tasteful ambience is bound to make your partner, family & friends feel special and impressed. Your venue - Taj Sawai Man Singh (Taj SMS) is on Tonk Road - right opposite to RBI building, in one corner of Rambagh. It wraps you in luxury the minute you step in. The vintage rajputana mesmerises you. As you walk in, ask the reception for your host or call him directly and he will guide to your artful dinner setup in the poolside area. The host details will be mailed to you closer to your booked slot. 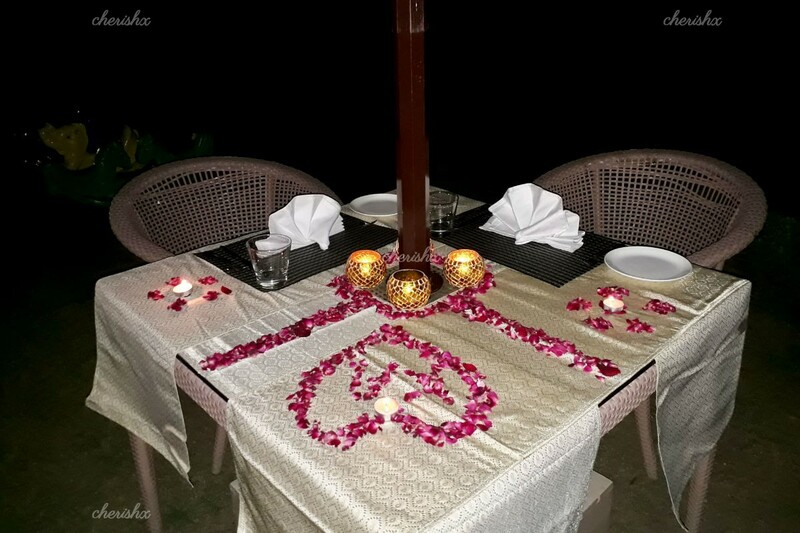 Garden with your decorated table and candles offers a unique ambience to connect with your loved one. In here a 4 course dinner awaits you - let your butler know your preferences for a salad/soup, starters, main courses and desserts. The chef is pro in North Indian cuisine and likes flattering guests with his creations. You can make this experience even more special for your milestones such husband’s birthday, parent’s anniversary, etc. 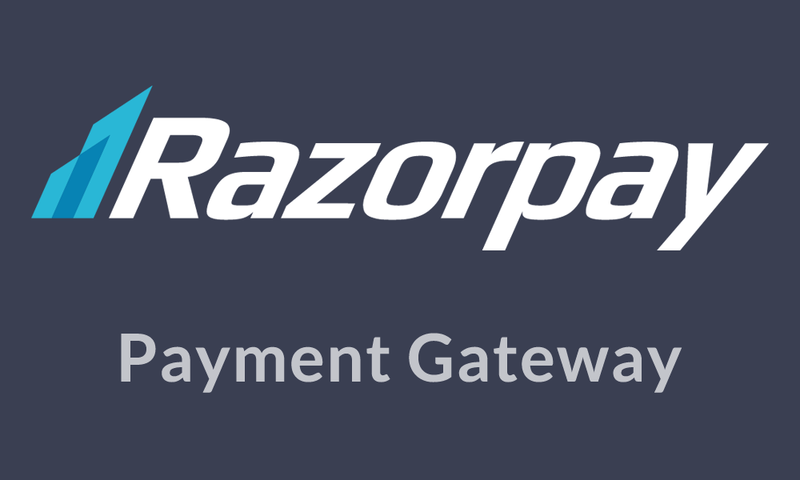 by choosing the right customisations on the next screen. You can order cake, flowers and pick-up and drop. You can also stay at the hotel at negotiated rates, away from the home to unwind & bond better. Finally, if your loved one is into music & guitar, get a live guitarist to perform for you!! !